Your dentist has probably warned you about how bad foods that are high in acid can be for your teeth, including citrus juice and soda. So, if you've just had a Coca Cola, the first thing you should do is brushing your teeth, right? Despite everything we have been told about dental hygiene and the importance of brushing, this could actually be the wrong move. Mayo Clinic in Rochester, Minnesota has recently released their opinion about brushing after consuming acidic foods. They believe that you should avoid brushing for a minimum of 30 minutes, as highly acidic foods and drinks can weaken the protective layer of the teeth known as the enamel. If you brush right away, you can be scraping the teeth when they are in a vulnerable and weakened state, potentially causing even more damage. 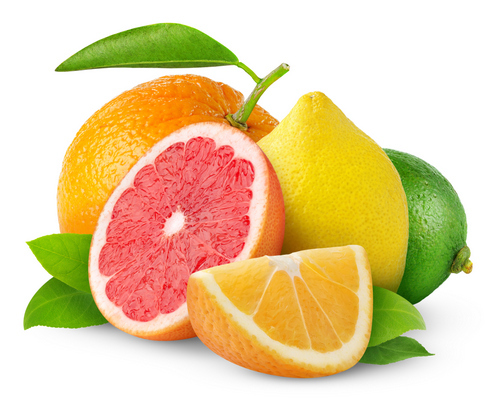 Instead, if you know that you'll be eating something with high acidity, consider brushing your teeth beforehand. Once you have finished, drink a glass of water to help wash away the acids. If your teeth are already sensitive, this is especially important, as you could have some level of erosion damage already going on. You should also be sure to choose a toothpaste with fluoride, as this will help to protect against further sensitivity. There are other ways that you can prevent acid erosion to your teeth. Eat foods that are low in sugar and carbs after you eat something acidic in order to minimize the amount of harmful acids that these foods create. You should also limit your between meal snacking, especially when it comes to sugary snack foods and drinks, and instead, choose healthy fruits and veggies if you do need a midday pick-me-up. If you need additional tips on how to keep your teeth healthy, especially when it comes to avoiding acid erosion, contact our office to set up an appointment.